"When I look at our family photos, I just feel sadness." How a MWB After School Club changed things for Victoria. Eleven-year-old Victoria has no happy memories of her mother, who was frequently drunk and aggressive and walked out on her family last year. 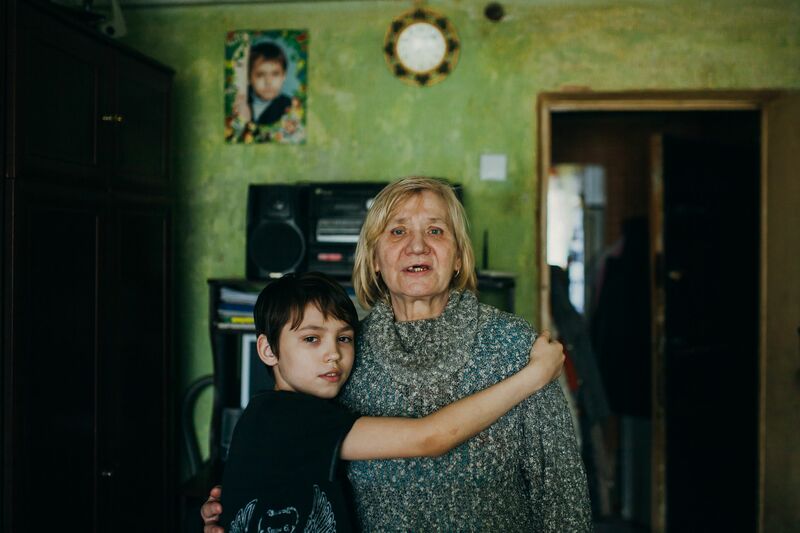 In the village in Moldova where Victoria lives, alcohol addiction has torn apart many families. Victoria’s father works long hours – and she and her sister cook, clean, and get themselves ready for school. They often struggle to keep up with all their responsibilities, as dishes pile up in the increasingly chaotic kitchen. Mission Without Borders (MWB) is providing a refuge for children like Victoria. Every day after school, she and her sister go to the day centre where they are given a hot, nutritious meal and help with their homework. They also play games and listen to Bible lessons. Most of all, the love and attention shown by the staff and volunteers help the children feel happy and secure. 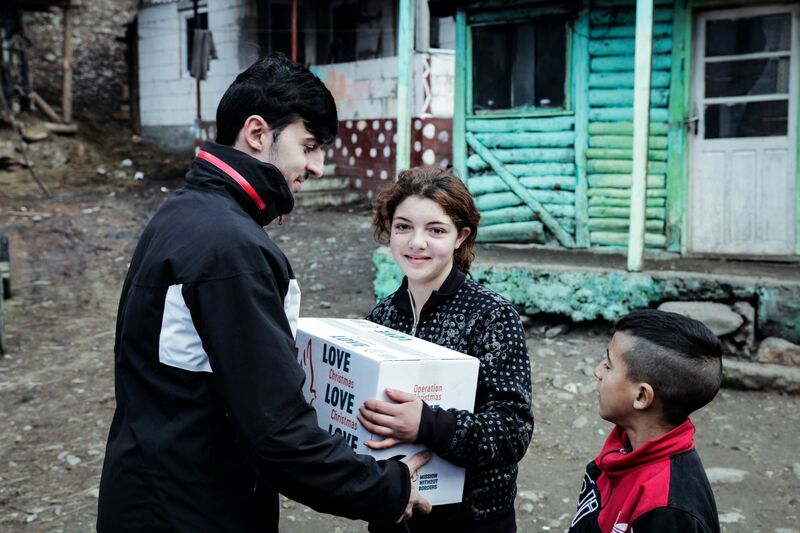 One of the volunteers at the centre is 14-year-old Mihaela. She said, “It is a pleasure for me to share with these children what I learned at Sunday school myself. “I like to do my lessons at the centre,” said Victoria. “Everyone treats me well here. I'm surrounded by children, whereas at home, I feel lonely and I don't even have a desk. 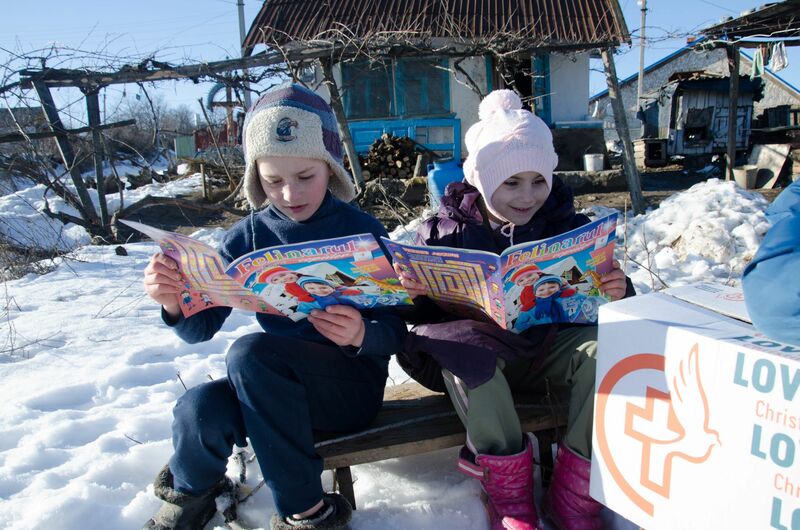 What I have learned here and I most like, is that God loves me.There are many children in Moldova who are not receiving the emotional support they need – or any help with their schoolwork. 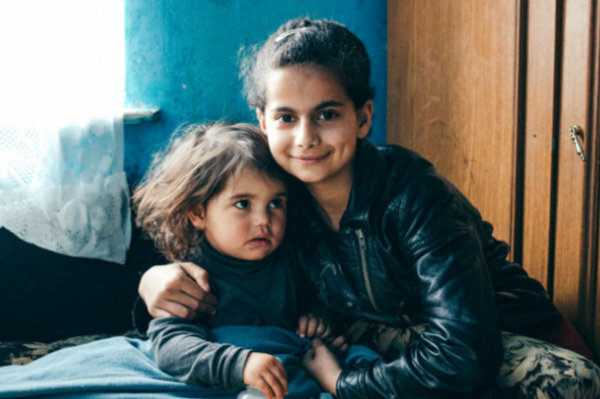 As well as alcoholism ravaging families, 21% of children in Moldova have at least one absent parent due to labour migration. Our day centres and After School centres create a safe place where children can receive what they need to flourish in life – and find out they are loved, they are cared for, and they have a future. “What I have learned here and I most like, is that God loves me,” Victoria said, her face shining.